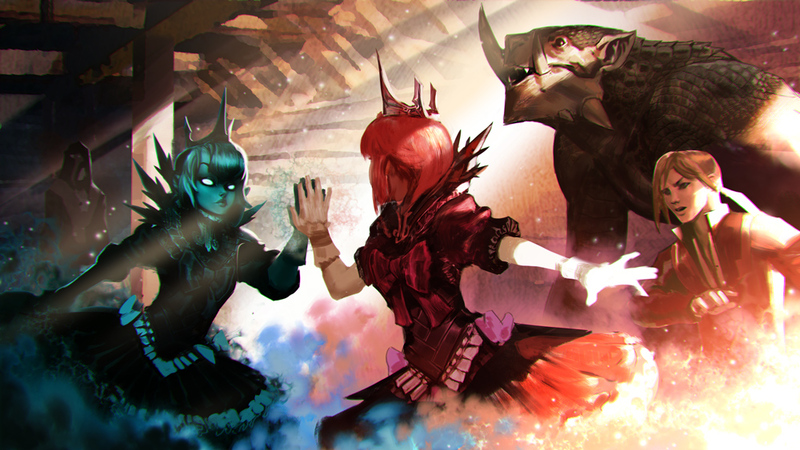 This week in Vainglory News, we have teasers for the next hero Malene, the new Tea Party Petal and Samurai Krul skin, Vainglory Premier League rosters, a free Ardan skin, a SEMC Discord AMA session, and our recent favorite community content. Read on to see what you’ve missed in Vainglory News! After players patiently waited two years, Princess Malene has been confirmed as the next hero coming in Update 3.2. If that name sounds familiar, you’re not wrong! 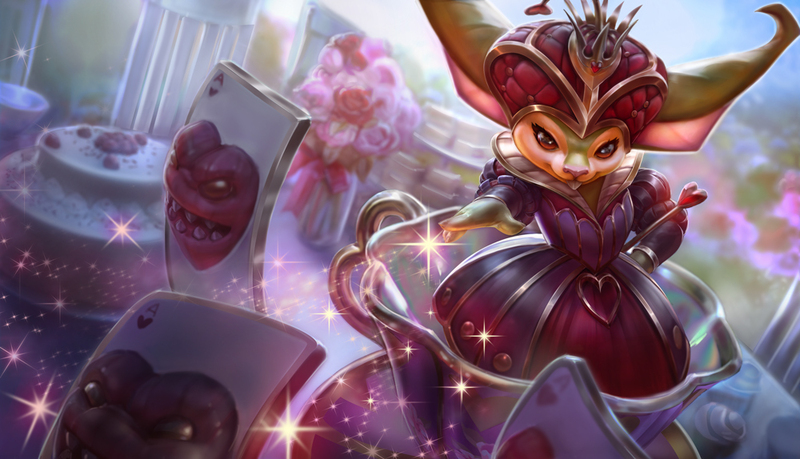 She’s been a core figure in the combined lore of Blackfeather and Phinn. Snippets of footage will continue to be shared over the next week while players speculate on her design. Based on her current teasers, we can expect to see some sort of transformation between dark and light. Hero Teaser #1 | Malene is shown flickering between her regular model and an inverted version. At the end, the footage switches from black to white. Hero Teaser #2 | The infamous Blackfeather and Phinn lore is continued, now with a focus on Malene. Read the full lore for details on how the princess awakened from her demise. 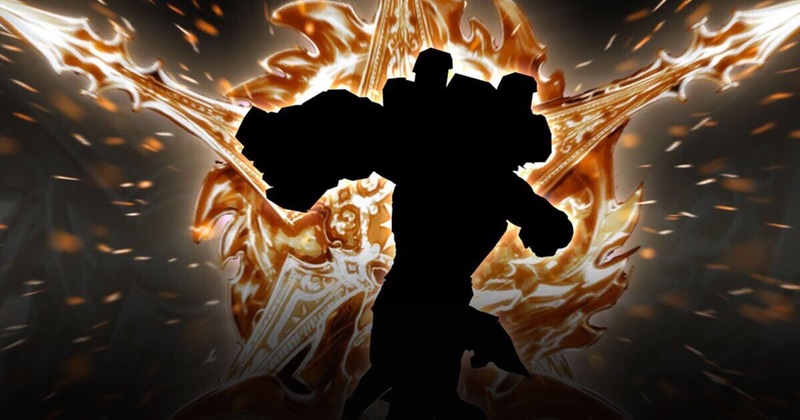 Hero Teaser #3 | Malene is shown on the Sovereign’s Rise instantly transforming from a light model to a dark model, accompanied by intricate effects. It was announced on Twitter that by ranking up to ‘Credible Threat’ during the Spring Season, you will receive a free Ardan skin in your seasonal payout. If you’ve already hit ‘Credible Threat’ or dropped below it, don’t worry — you will still receive the skin. Your highest rank from either 5V5 or 3V3 will be considered for the free unlock. Get grinding! Just in time for the Vainglory Premier League pre-season this weekend, teams and rosters for North America and Europe have been announced. Look out for a full article from us covering everything you need to know before watching! 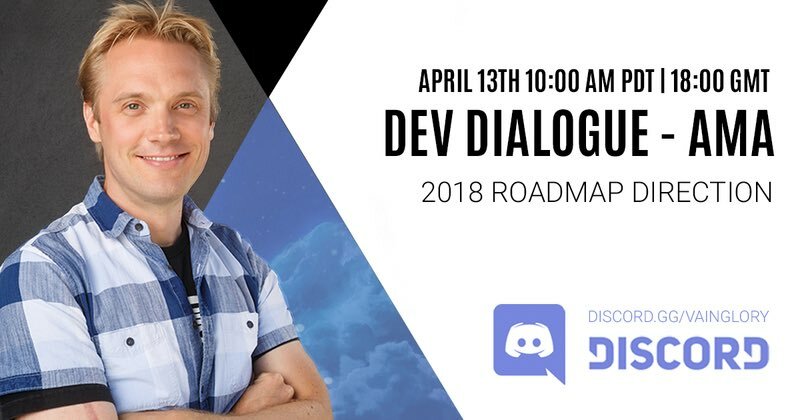 SEMC’s CEO, Kristian Segerstrale, will be hosting an AMA session on the official Vainglory Discord at 10:00AM PDT on April 13th to discuss the future of Vainglory. FooJee will also make an appearance to bring everyone up to date on all esports-related news. Be sure to submit your questions on Twitter or Discord to have them answered during the session. If you can’t make it, the audio will be recorded for everyone. This week in community content, we have our favorite new projects to help you stay on top of your knowledge. To have your own work featured next week on Broken Myth, submit your content or suggestions to us via email. 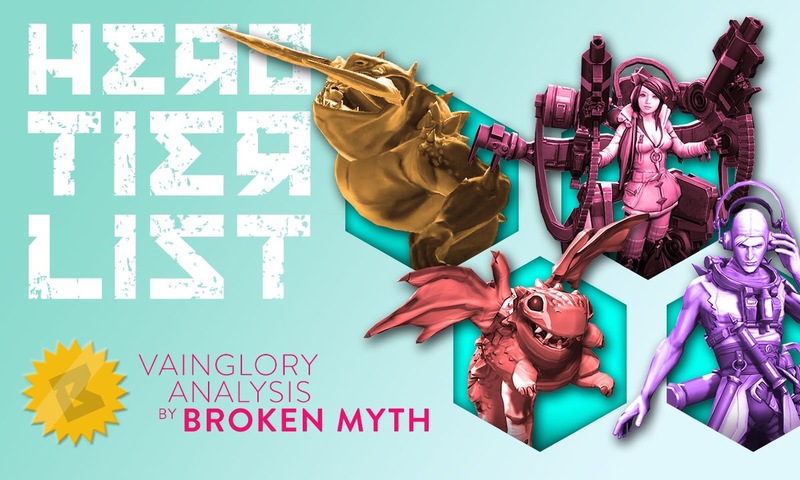 An analyst, two pro players, and two ex-SEMC employees started a podcast to discuss topics both inside and outside of Vainglory. Do you play Vox? You’re in luck! An analyst took the time to lay out all of the areas on the Sovereign’s Rise where Vox can use Sonic Zoom to pass through walls. API developer mrprgr created an online tool to calculate how many hours you’ve played Vainglory. Share your results in the comments below! Update 3.1 Hero Tier List is Here!